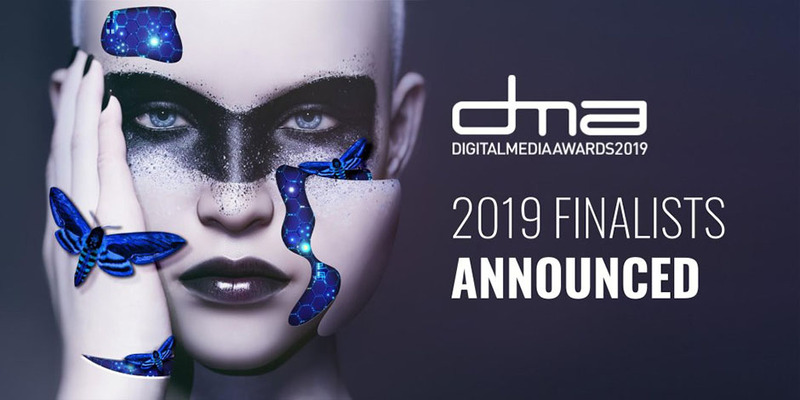 The finalists have been announced for the Digital Media Awards 2019, which will be held in the Clayton Hotel, Burlington Road, Dublin on 15 February. Tickets are on sale now! Now in their 14th year, the Digital Media Awards recognise creativity and innovation across multiple areas of an ever-evolving sector which includes digital content creation, advertising and marketing, mobile media, social networking, app development, web design and development. This year Blacknight is sponsoring the Best Website category, and we’re delighted to offer our congratulations to the finalists! We’re also delighted to have an opportunity to suit up in Black Tie for the event. Of course we’re pretending to grumble about that – but it’s lovely to have a reason to dress up and celebrate this time of year! And it’s Valentine’s Weekend as well! 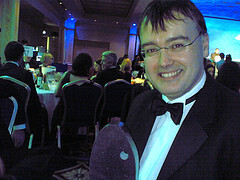 800 guests are expected to attend the gala event, which will be hosted by Newstalk’s Tom Dunne. Tickets are going fast – so head over to digitalmedia.ie. And watch this space for details of an exciting competition we’re about to launch to celebrate our sponsorship.